THE fashion retailer Boohoo has been slammed by an advertising watchdog for selling real animal fur as faux or fake fur. The £2 billion online trader has now been banned from advertising a “faux fur pom pom jumper,” which tests by animal welfare campaigners found was made with rabbit fur. 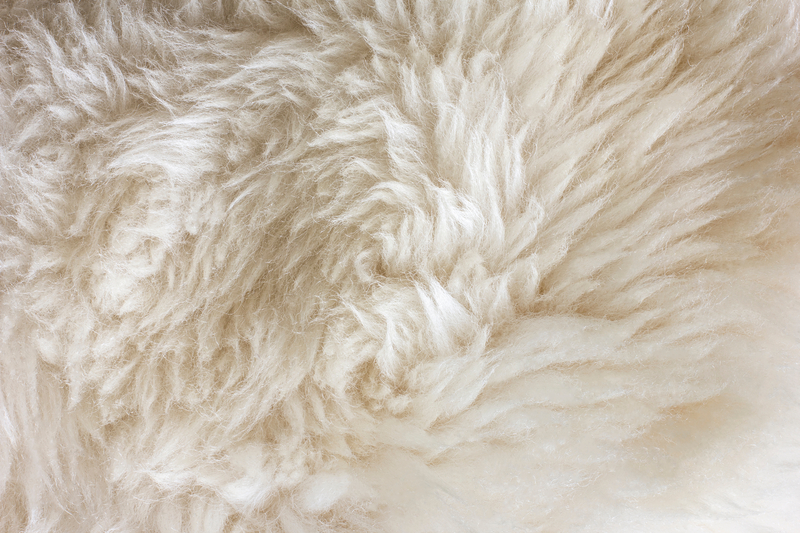 The Advertising Standards Authority in the UK ruled that the company breached advertising rules by misleading the public into believing the product was made from fake fur. Tests by animal rights charity Humane Society International (HSI) found it contained real fur – likely to have come from a rabbit. 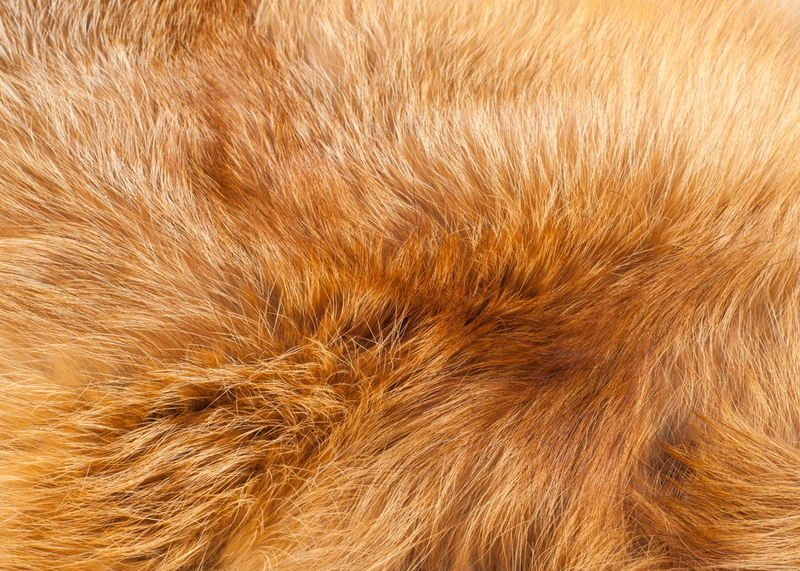 The advocacy group had bought the faux fur pom pom jumper and commissioned a test that revealed it contained real animal fur. Boohoo also said it got its quality control team to inspect a proportion of its stock that contained faux fur. A sample of the same pom pom jumper that HSI tested was tested by Boohoo and recorded as having passed the internal checks. Boohoo said it removed the advert once the complaint was received and also stopped placing orders with the supplier who gave them the jumpers.